Wonder what happened in IPSF during January? We got you covered with our monthly digest! 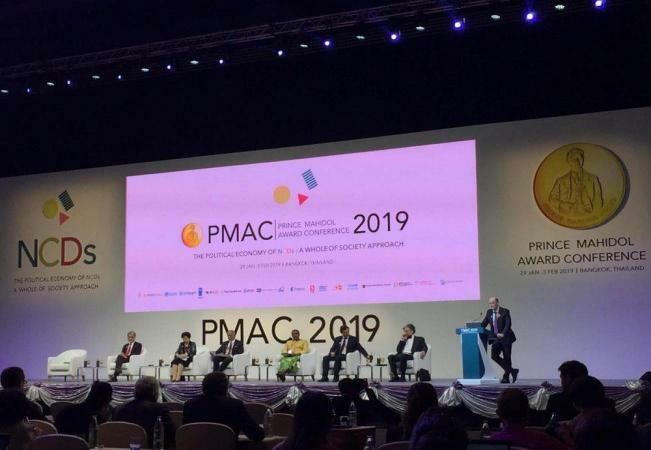 Mr. Daniel Semmy (Chairperson of Pharmacy Education), Mr. Cheng Hsuan Tsai (APRO RRO), Ms. Hyunjin Kang (WHSS Liaison), Mr. Yu Lin Tsai (Interprofessional Coordinator) and Ms. Waranyu Lengwiriyakul (Immediate Past Chairperson of APRO) are present in Prince Mahidol Award Conference. This conference is an annual event that discusses various topics on NCDs and AMR. This year most of the talks are focused on the main theme, which is ‘The Political Economy of NCDs - A Whole of Society Approach’. We have some mail for you! The 1. European Regional Symposium is happening 11.-14. July this year in Warsaw, Poland. 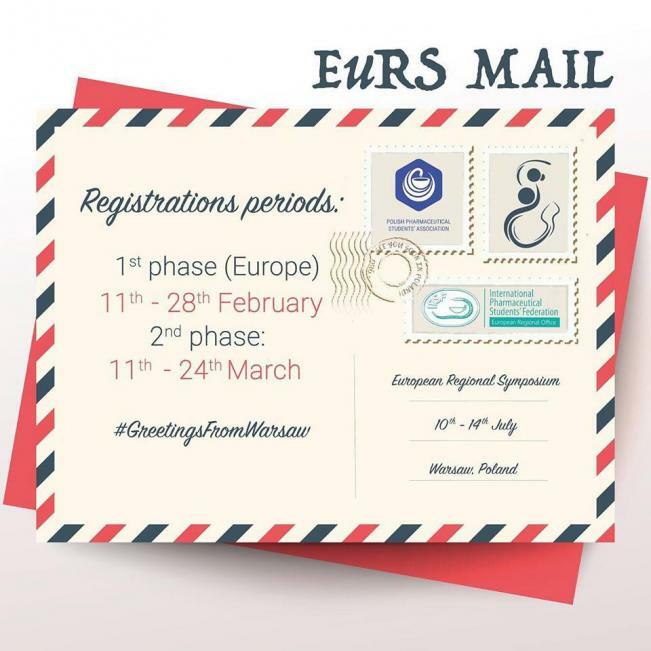 Do not miss the opportunity to visit this beautiful city and experience what IPSF EuRO offers. First registration phase is 11-28. February (Europe) and the second one is open from 11. Until 28. March. EuRS is YOURS! 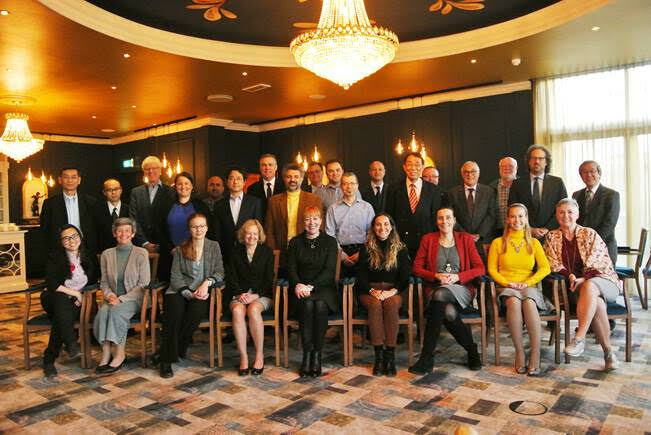 Ms. Petra Orlić, IPSF President represented IPSF during FIP Board of Pharmaceutical Sciences in the Hague, the Netherlands. Some of the main topics discussed were restructuring of Special Interest Groups and Leadership boards, development of Special Interest Group of Next Generation of Pharmaceutical Sciences and organisation of Pharmaceutical Sciences World Congress (PSWC2020) in Montreal, Canada. 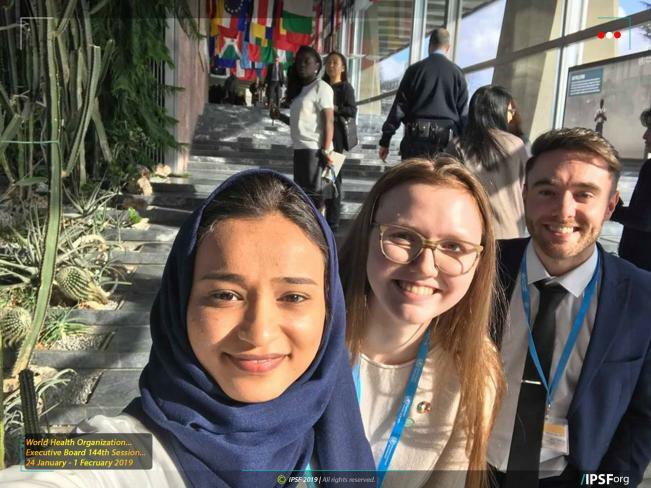 IPSF was represented by Ms. Karolina Miljak, IPSF Chairperson of External Relations, Ms. Ong See Jia, IPSF Chairperson of Public Health, Mr. Sam Doherty, IPSF Public Health Advocacy Coordinator, Ms. Viktoria Gastens, IPSF Public Health WHA Officer and Ms. Aya Jamal, IPSF President-Elect. The Executive Board meeting functions mainly to give effect to the decisions and policies of the World Health Assembly, to advise it and generally to facilitate its work. IPSF has delivered 6 statements including one joint statement with Fight the Fakes coalition on Substandard & Falsified Medicines, two joint statements with FIP on AMR and Patient Safety. During this meeting, our representatives have also utilized the unique opportunity to approach partners to consolidate partnerships as well as approach new partners to discuss the possibility of new collaboration projects. 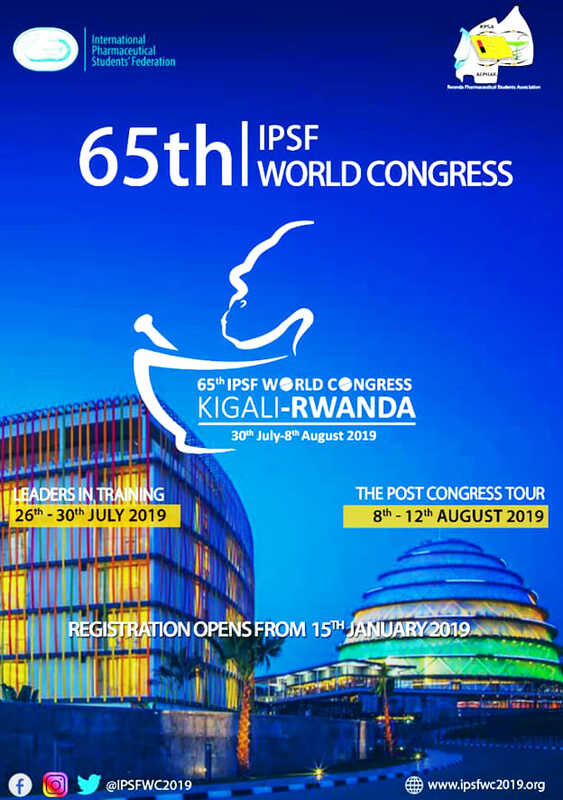 You will have the opportunity to participate in than 50 different lectures and workshops, attend IPSF General Assembly, join post congress tour and excursion day to beautiful Rwanda landmarks and meet new friends from all around the world! Reception Committee from RPSA, Rwanda and IPSF Executive Committee are looking forward to hosting you in Kigali, Rwanda.